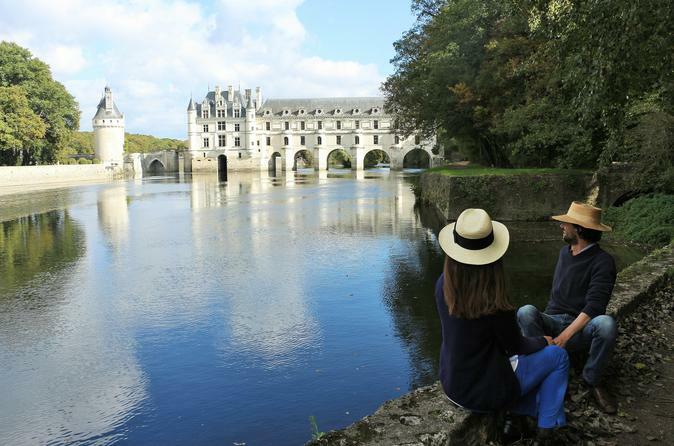 Throughout the afternoon, you will not only discover Chenonceau and Clos Lucé, two of the most outstanding castles of the Loire Valley, but you will definitely experience French Art de Vivre with your local expert. His mission is to help you immerse yourself in French history in a relaxed way and to make sure you are enjoying this great experience! Anecdotes, history, architecture, exceptional points of view, and a taste of the best local food specialties.... what a day! Enjoy a small group tour in the heart of the Royal Valley: tour three of the major chateaux of the region and taste some of the excellent local wines. 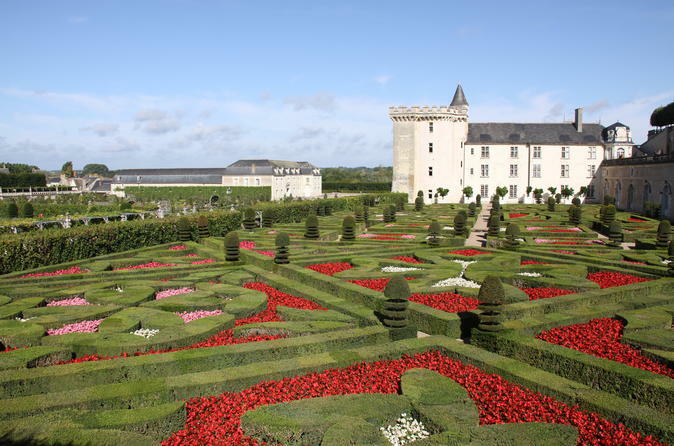 Today, you will discover the Renaissance architecture in the chateau of Azay le Rideau, the Medieval Fortress of Langeais, the Gardens of Villandry, a piece of French art, and have lunch at a winery. 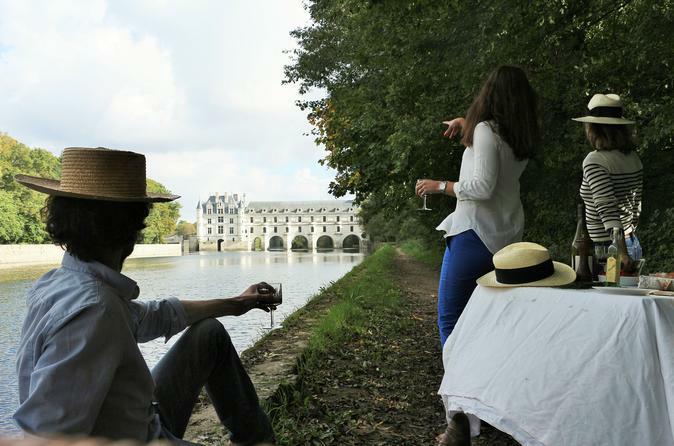 Enjoy the famous French Art de Vivre with the visit of 2 great castles: after the majestic Château de Villandry- a must-see in the Loire Valley - discover one of the rare genuine castles from the 16th century still inhabited by its current owners: a French family, whom you may have a chance to meet! Two unforgettable experiences of a French life of luxury! Enjoy a small group tour in the heart of the Royal Valley: see three of the major chateaux of the region and taste some excellent local wines. 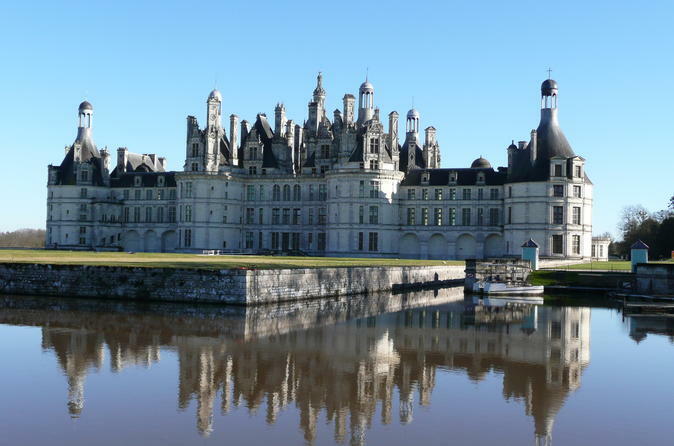 Today you will visit Blois, once siege of power, Cheverny, the quintessence of French furniture and Chambord, a dream come true, and have lunch on King Francis I's wine. 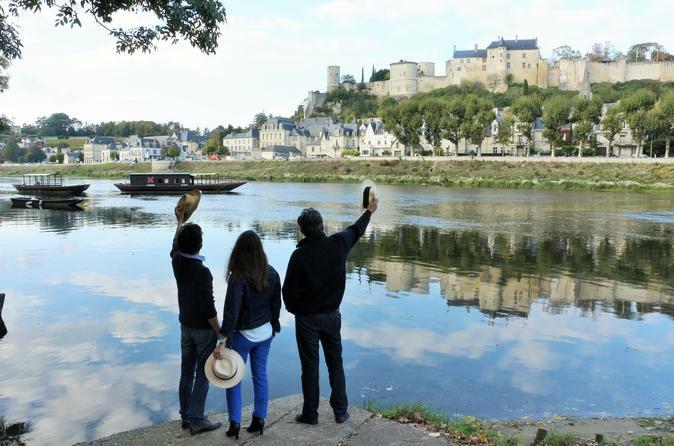 Explore the Chinon wine route and its vineyards, full of tradition and passion! Visit two superb estates, admire the wonderful vineyard landscapes and learn how to taste these elegant wines produced from the most well-known terroir of the Loire Valley area! Don't forget to visit the medieval city of Chinon and its perfectly-preserved fortress. 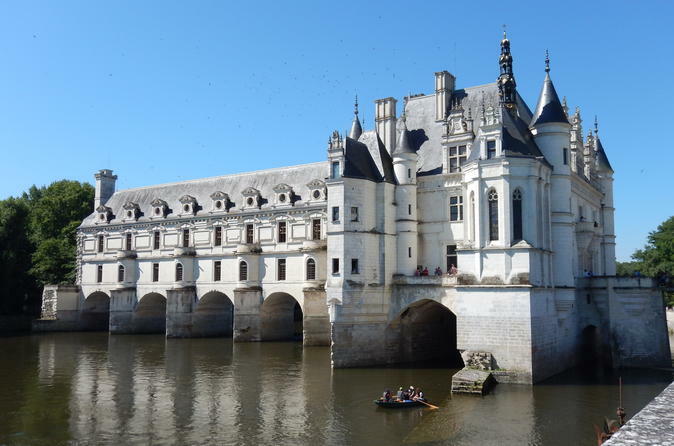 Discover the Loire Valley and visit its 2 most prestigious castles in one great day: impressive Château de Chambord and stunning Chenonceau. 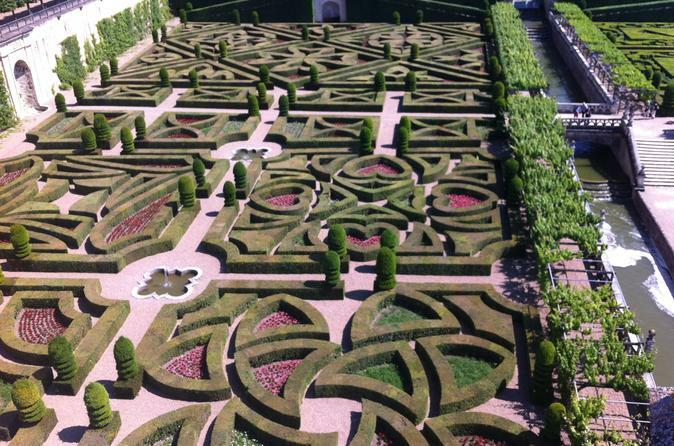 Learn about the intimate little secrets of the French Kings who once lived there. Enjoy off-the-crowd panoramic views thanks to your local guide, benefit from wealth of thrilling genuine details and funny anecdotes and make the most of this exciting day. One of the highlights will definitely be a restful lunch away from tourist groups in a beautiful privately-owned castle still inhabited by the family.